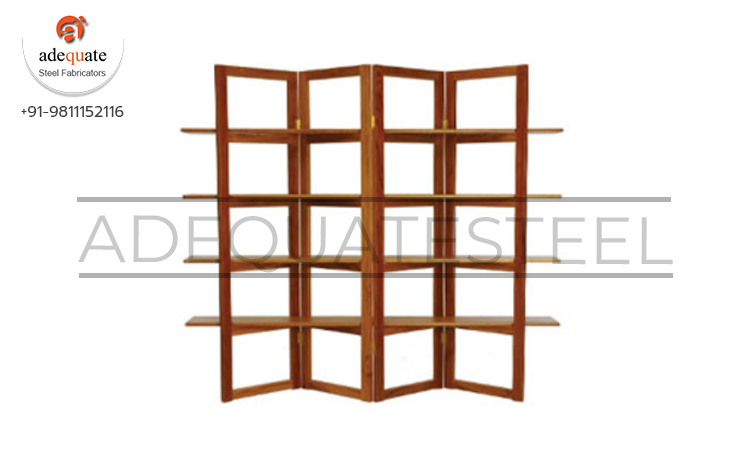 We manufacture display unit that are known for its elegant designs and durability. These are ideally suitable for hospitals, restaurants, hotels, industries, service providers, travel agents, airports, and tourism oriented organization. These are manufactured using different material such as wood, glass and ply board. These are used for various domestic as well as commercial purposes. Further, these can be customized as per the requirement of our clients.